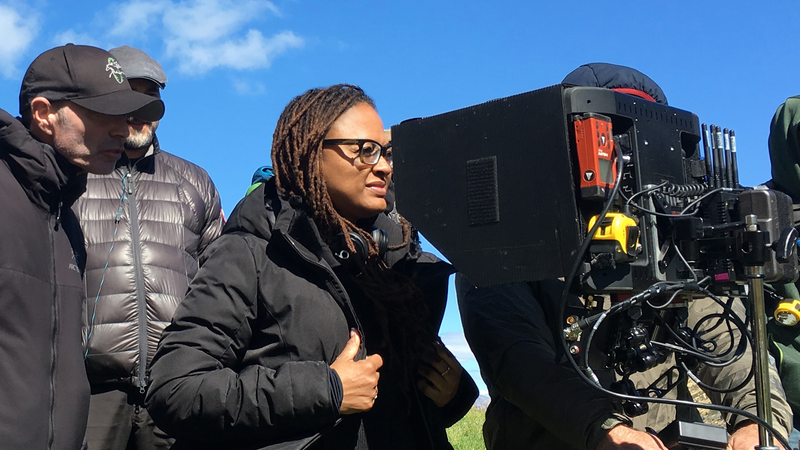 Ava DuVernay directing A Wrinkle In Time. Ava DuVernay is heading to superhero movies—and DC Comics’ Fourth World. The movie will mark a big change in scope for Warner Bros.’s DC movie universe, which has largely kept itself to the Earth-based activities of DC’s most famous heroes. According to Variety, New Gods will apparently serve as the basis for a new range of cosmic DC films, spinning out of the long-running conflict between the cosmic worlds of New Genesis and Apokolips. Now, she’s getting her chance to do it herself. We’ll bring you more on DC’s plans for the New Gods as we learn them. Welcome to the Fourth World, Ava DuVernay!